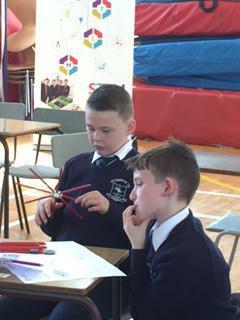 Congratulations to Scarlett, Jay, Aaron and Jude who represented our school at the recent K'Nex Challenge held at Mercy College Belfast. They were tasked with designing a stadium with three moving parts. 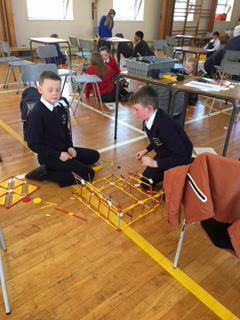 They worked really hard on their designs and enjoyed the making and testing of these. 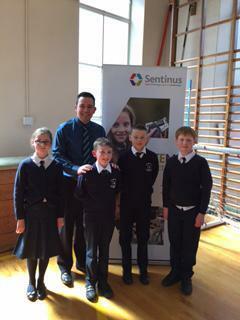 Well done to all involved - you represented St. Joseph's so well!